The Venum Club 182 joggings will give you a good thermal insulation to keep you cool and dry. 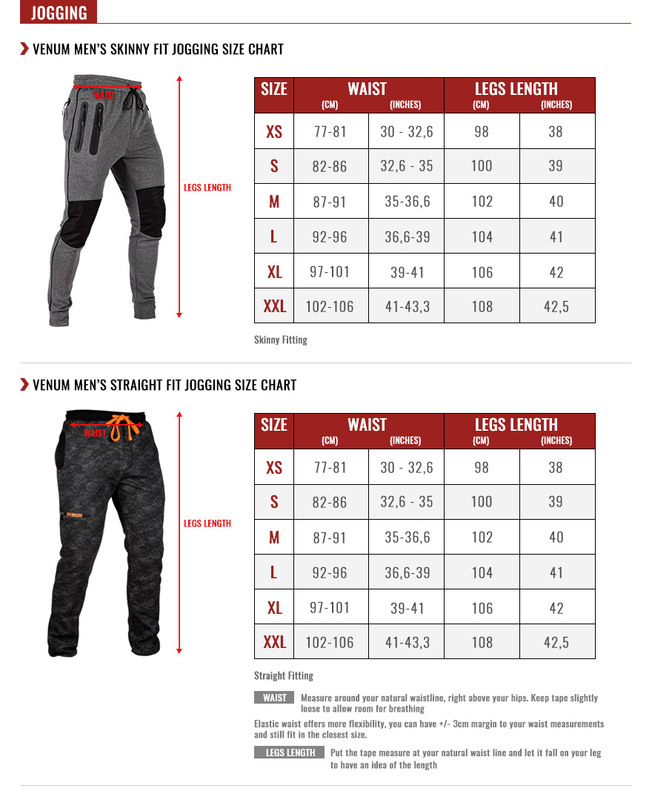 The Venum Club 182 joggings includes a system of adjustment around the size which delivers a perfect maintenance. A must-have product you can wear during for training mode or casual style.